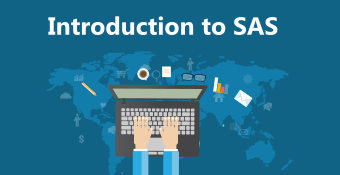 This online training course is meticulously designed to provide a comprehensive understanding of Basic SAS Programming. The course begins with the emphasis on the features and capabilities of SAS. It covers concepts required to perform day to day work in the professional world. 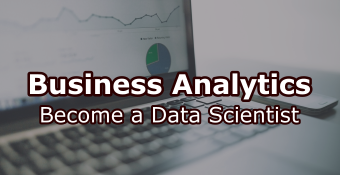 It covers topics on reading data from various sources to creating datasets, data step processing, data manipulation, creating reports using SAS procedures, performing descriptive statistics and combining datasets.It also covers advanced topics like usage of SQL and macros in SAS. SAS University Edition is used during the course to explain the concepts. Hands-on experience is guaranteed as various concepts are shown throughout the course. 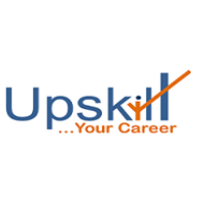 Freshers and experienced professionals who are interested in pursuing a career in Data analysis, Reporting and Analytics. No prior knowledge of programming/SQL is required. It is the entry point to learning SAS programming and is a prerequisite to advanced SAS and analytics courses.